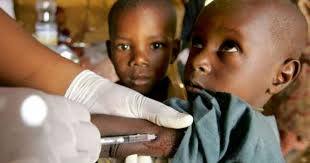 Niger spends thirty-nine million naira tackling Meningitis – Royal Times of Nigeria. 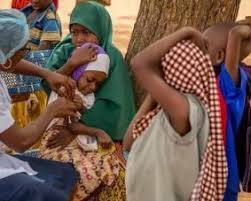 The Niger Government says it has spent thirty-nine million naira to combat the outbreak of Cerebrospinal Meningitis in the state.‎ The State Commissioner for Health, Dr Mustapha Jibril, told newsmen today in Mina that the state recorded thirty-three deaths out of its one hundred and twenty-three CSM cases. Jubril said that a total of four thousand, one hundred tablets of Ciprofloxacin were distributed to contacts of suspected cases in the affected areas, including health workers. According to the commissioner, represented by the Director of Public Health, Dr Muhammed Usman, twelve local government areas were affected by the epidemic. J‎ibril said that Outbreak Response Centres has been activated to help curtail the spread of the disease. He warned Niger residents against sleeping in crowded rooms and to report any persistent headache and neck pain to the nearest hospital.